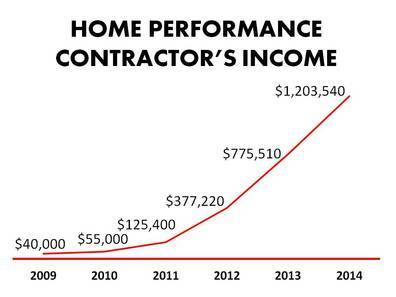 Has you home performance business flat lined and you just can't seem to break through? With just 6 mini modules you can eliminate the frustration and overwhelm of getting traction with your marketing campaigns or can add a new stream of leads coming into your business to fuel growth and expansion. Too many home performance contractors and energy auditors are spending too much time focusing on the wrong aspects of getting new leads that don't bring results.